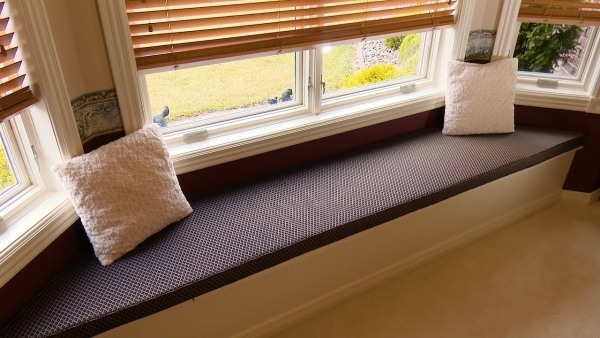 Design a window seat. Extra seating is a bonus in any living room. If you have a window, you can maximise the view and the space with a window seat — even if you don’t have a bay window. Extra storage under the seat cushion is especially helpful in small spaces. Don’t forget to use a good-quality insert in your seat cushion. The living room is the most sociable room in the house, so make sure it provides enough seating for the whole family, plus a few guests. Create a statement piece by choosing an elegant, all-over animal printed, chaise lounge sofa. The seat is transformed into the statement piece of the room, adding a shot of personality to the neutral rustic sleep space. Fabric-covered walls are an ode to the sophistication of France and England, where wall fabric was in vogue as early as the 14th century. Similarly textured walls lend just as much elegance now. 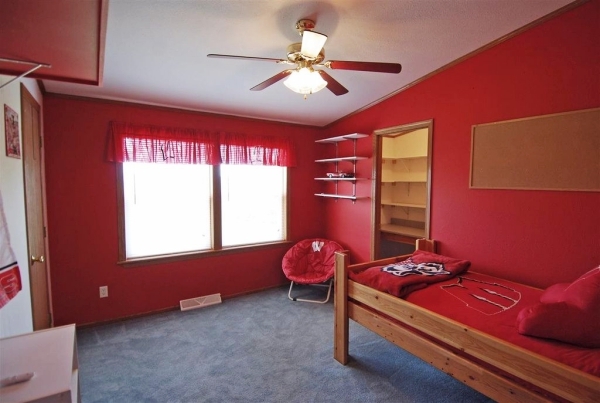 Padded wall panels are a practical option. Looks elegant, easy to install and versatile, they allow you to choose from a variety of materials and colors. 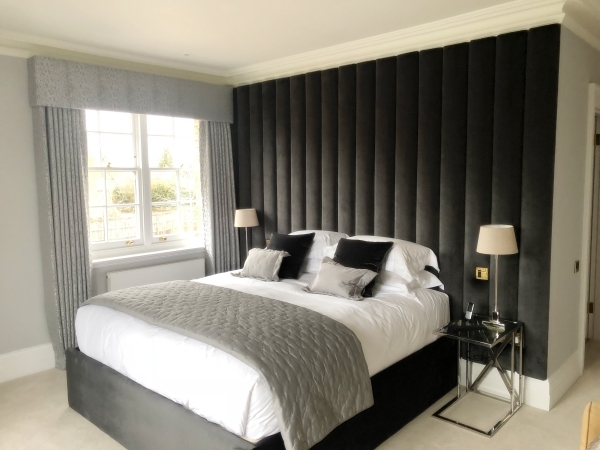 If you have a noisy neighbours behind your bedroom wall, upholstered wall panel could work as noisy neighbour soundproofing shield. The first place to look when designing a cosier living space is decorative pillows. Beautiful cushions and pillows will not only add extra comfort to the room, but also make it more exciting with bold colour choices, luxurious textures, and patterns applied in a balanced way.